Birthdays are always special because they only come once in a year. Whether it is your best friend’s or beloved’s birthday, you sure like to put extra effort into making it special. Now is there any better way to celebrate his/her birthday than gifting a unique present? 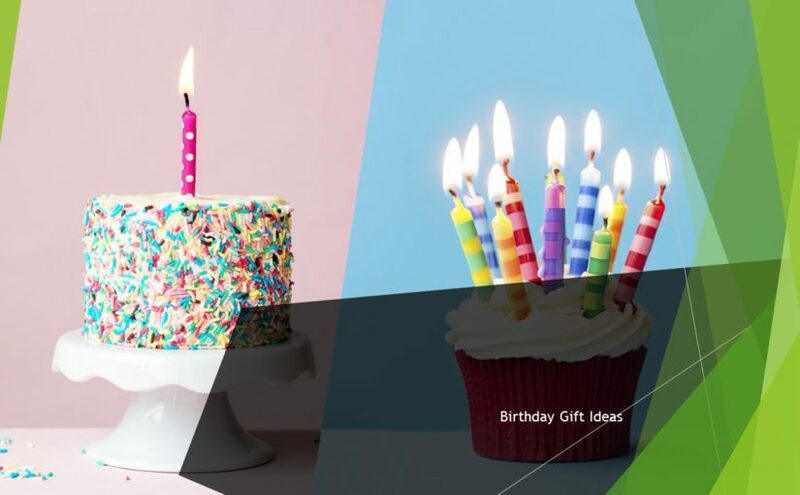 As we understand how difficult it is to find the right gift, we present you a whole new set of birthday gift ideas. 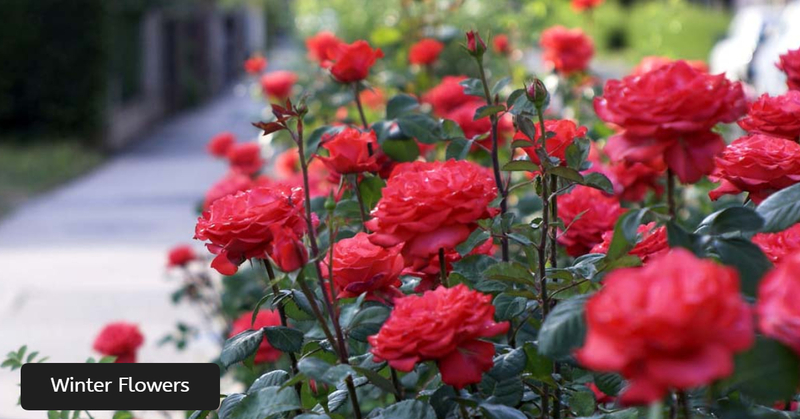 You may have given her flowers, teddy bears or chocolate boxes in the past but it is now time to make a grand gesture. Presenting diamond rings or any other jewelry is too common and that’s why; you should think bigger and gift a world map. If you two still share the love for visiting the off-beat places with each other, finally take the first step. Gift her world map and mark all the places, she decided to go with you. Also, make arrangements for the first trip to her favorite place for making the rest of the year more special for her. You can never go wrong with a cake and your little one will love it more when you present her a personalized cake. Take his/her favorite cartoon character and let the baker what you have on your mind. Your son or daughter will be jumping with joy seeing a themed cake about his/her favorite cartoon. Or, you can also send a pretty picture of the special person to the baker. The picture will be etched on the cake with his/her favorite icing flavor. Of course, do not forget to let the baking professional whether anyone is intolerant to lactose or dairy products. Leading a hectic life has become an only priority in everyone’s life to deal with the current rat race of the world. As your lady often misses her spa appointments, arrange a soothing environment at your home. Present her a basket of essential oils and aromatic candles for enjoying an hour-long relaxation detaching from the work duties. The candlelight ambiance automatically prepares the mood for celebration. Also, the long-lasting fragrance of the candles will show her how much you care about her. 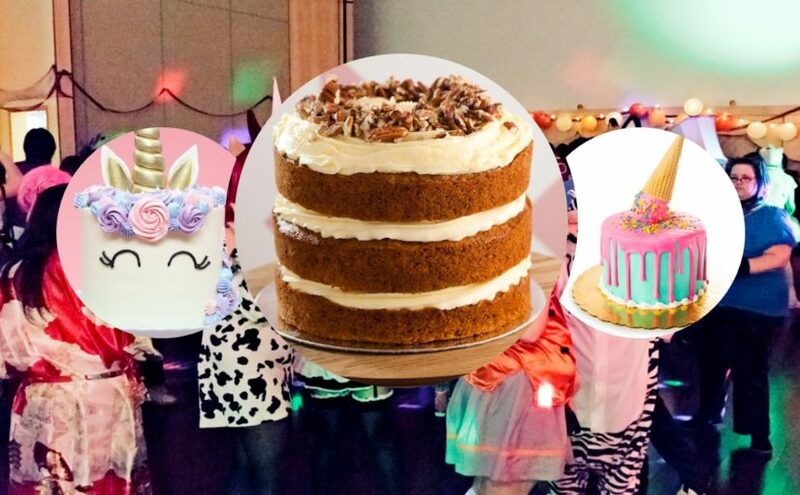 Arranging a beautiful party is one of the ways to make someone’s birthday special. If you take out time from your busy schedule and arrange a scavenger hunt with all your son/daughter’s favorite things, s/he can be on the cloud nine. Your child’s friends will have a gala time participating in finding little trinkets. Attach little clues to something for letting the group along with the birthday girl/boy to find it. Or, you can also include the little one’s friends to deliver the message to the special person of the day. Make sure that the final clue reveals the final clue about the gift’s location. The smile on your little child’s face after finding the presentation will be priceless. Now it goes without saying that you are sorted with unique and beautiful birthday gift ideas for upcoming years. Christmas is an auspicious annual festival which is observed on December 25th commemorating the birth of Jesus Christ. While Christmas is just around the corner, it is time to celebrate this festival with rich and moist Christmas cake. 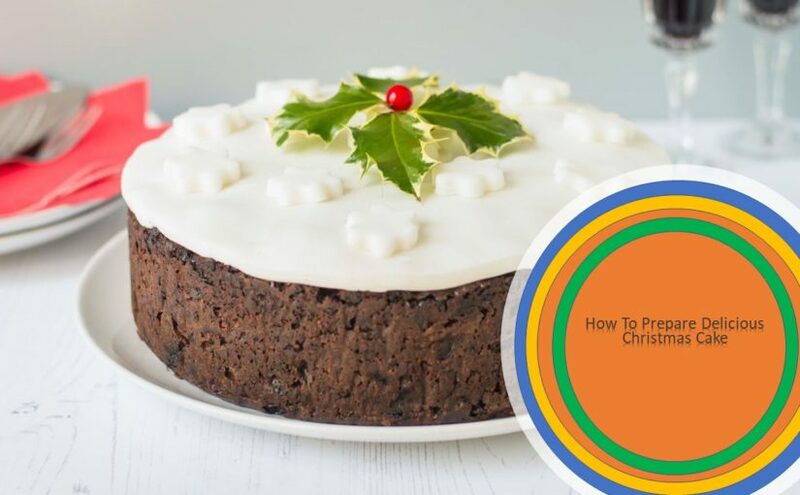 Those who intend to send cake to Bangalore may go through the below step-by-step instructions to bake a Christmas cake. Place 1kg of the mixed dried fruit, orange and lime juice. Set the flame to medium range; include 150ml brandy (alcohol) along with 250g softened butter and 200g of soft brown sugar over a large pan. Lower the simmer for the duration of about 5 mts when it reaches the boiling point. Allow it to cool for half-an-hour after transferring the fruit mixture to a large bowl. Adjust the oven to 150C. Using a double layered baking equipment, properly line the 20cm cake. Later, wrap the outside portions with a newspaper and tie it strongly. Mix 175kg of flour, 100g ground almonds, half tablespoon baking powder, one tablespoon of ground cinnamon, 100g flaked almonds, a quarter tablespoon of ground cloves, 4 large eggs along with one tablespoon of vanilla extract to the fruit mixture. Stir it well to ensure that there are traces of flour. Pour it into a tin and with the help of a spatula, level the top. Bake it for the duration of about 2 hours. Pull out the cake from the oven and with the help of a skewer, make few holes in it. Take two tablespoons of alcohol and allow the cake to cool while it is placed in a tin. Take off the baking equipment and wrap them well using a cling film to preserve it. Add one to two tablespoons of alcohol in the cake once in two weeks before icing it. Allow the outer surface of the cake to get dried up just before icing it. The Cake Will Come to You! Hardly any celebration is complete without a slice of cake. Over years of evolution human brain has developed in such a fashion that it automatically relates sweetness with happiness and vice-versa. As you sink your teeth into the sugary pound of happiness, graced by the harmonious blend of flour and flavor, every fiber of your falling in love with everything there is to love! The art of bakery is such, that it effortlessly drives your mood into appreciating the very worth of the celebration. Online cake delivery service vibrantly exists (just like the flavors in the cake) simply to bring this masterful art of bakery, cake, to your doorstep. Customizing your cake, including its shape, color, size, weight and flavors, then ordering it and then finally receiving it (or getting it delivered) and all of it without you needing to take a single step out of your home. These features alone should be reasons enough for an individual to fall in love with any of the online cake delivery services. Surprise a Friend or Family! Online cake delivery service will come in handy especially under circumstances when you have a loved one staying at a distance. It is a busy world and a busy life, hence, it is completely natural if you are unable to physically carry yourself to your loved ones home for his/her special occasion, but, that doesn’t mean you can’t treat him/her with the perfect cake. Flowers and materialistic gifts lack the soul in them, that is needed to care for the love and bond you share with your friend ( or family.) Cakes, on the other hand, are at the epitome of soulful gifts. If the state of blissfulness was an edible delicacy, it would be cake. On the most auspicious occasion, deliver a cake to your loved one and you will need no other means to convey your best intentions. Our Bangalore online cake delivery service knows that birthday and anniversary wishes are most potent at the stroke of midnight. Considering physical bakery stores are not in service till midnight, without the online delivery services, midnight wishes could wind up into a real mess. Pre-buying of cakes, preservation of the cake until midnight and a responsible individual to delegate the duties of delivery are just a few added concerns that could go wrong a million ways. Leaving all the legwork to the online delivery services, you worry with only the ordering of your cake. Rest assured your loved one will be surprised at the right time with the right present. With humans, entangled in the stressfully pickled life of the 21st century, cake is the way of bakery science gifting mercy to men! The sweetness of a cake gives it the fundamental essence, but the flavour gives the cake its character. Black forest, chocolate, butterscotch, pineapple, red velvet, vanilla, strawberry, blueberry, coffee, pink flower, hazelnut, kiwi, and the variety is seemingly endless when you come across flavor selection. Specific flavors have a subtle aesthetic to appeal to specific moods. Deciding on the right kind of flavor will help you land on a cake for every and any occasion. Diwali the festival of lights is celebrated as a five-day festival in many parts of India. It begins with Dhantheras and culminates in Bhai Dooj. The latter is a festival celebrating the sibling bonding. Never has anywhere in the world such a bond glorified as in India. This is similar to Raksha Bandhan a propitious occasion observed to celebrate the brother-sister relationship. So you have two events in a year to mark the festivities related to this bonding. In many regions both are celebrated and in some only one of them. 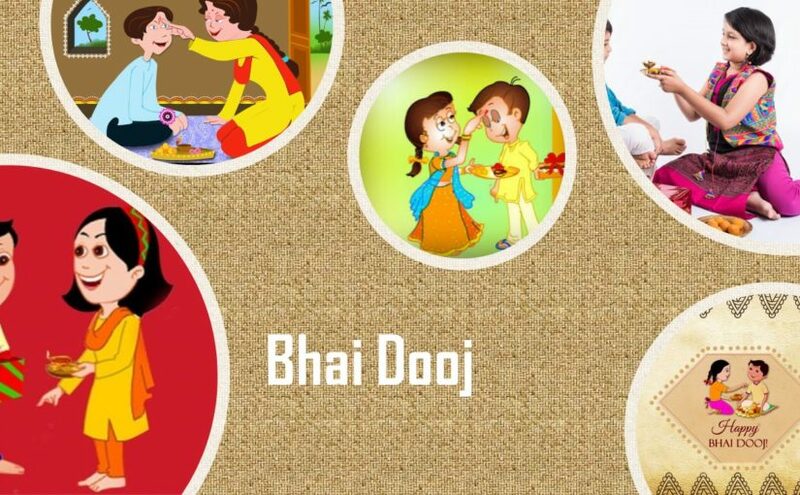 Though the primary theme of Bhai Dooj is the same that is sibling bonding, the festivities may vary from region to region. Though in the modern time’s people may be distanced and are far away they have not forgotten to meet and celebrate such events. Meeting in person may become impossible many a time but it can be rejoiced by sending gifts to each other. 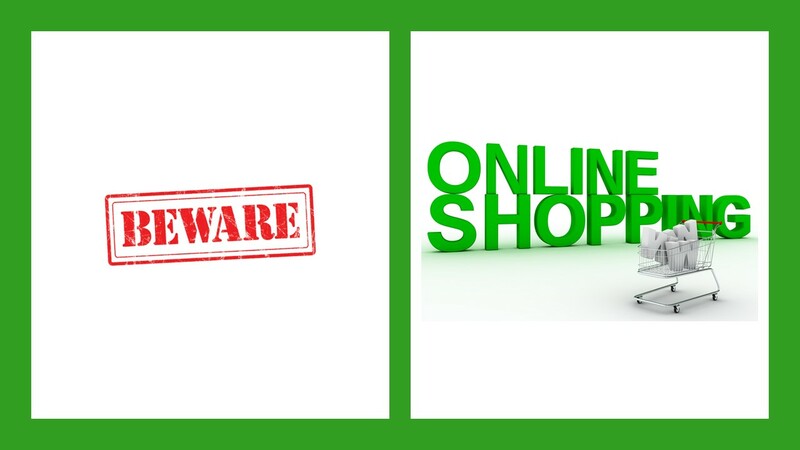 You have better options for buying and sending gifts because of the availability of the digital platform. 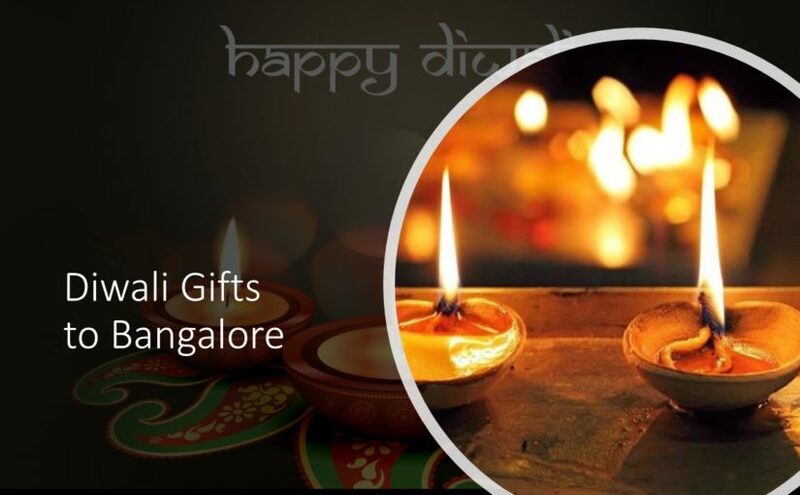 You can log in to any online gifting site and look for Bhai Dooj gifts and send it to your sibling. You may have a rough idea as what to gift but may not be able to pick a special gift for your special person. Then it will be easy to locate an apt gift for your sibling if you search for gifts based on these categories. Sending the gifts to your brother or sister you show your love and affection in absentia and take a step forward in reinforcing this auspicious event. 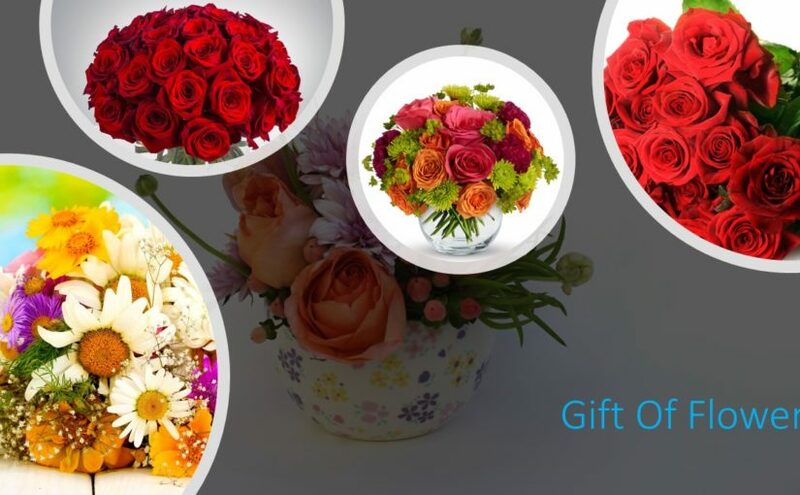 The prompt delivery system enables people to send gifts to Bangalore or any other city from anywhere in the world with ease. Nothing can stop the brother and sister duo from celebrating this festival with fervor whether they can meet in person or are across the border. Yes, when in person the sister will do the Tika and Arti to her brother and wish him well. But when one of them is in faraway lands the sister will just show the Arti to the moon and wish her brother well and pray for his longevity. Similarly, the brother will gift her and ask for her wellbeing. 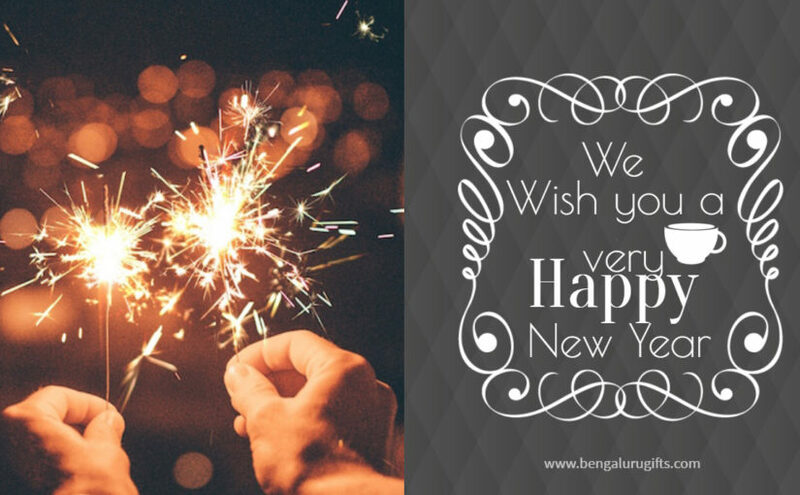 The bond with such celebrations every year grows stronger. To commemorate it there is an exchange of gifts from both sides. It is just a token to express your deep affection to the other. The distance between the two cannot weaken it ever. So what are you waiting for just log in to some site and pick one of the aptest gifts for your sibling and have it sent to reach the other before the start of this festival Bhai Dooj. 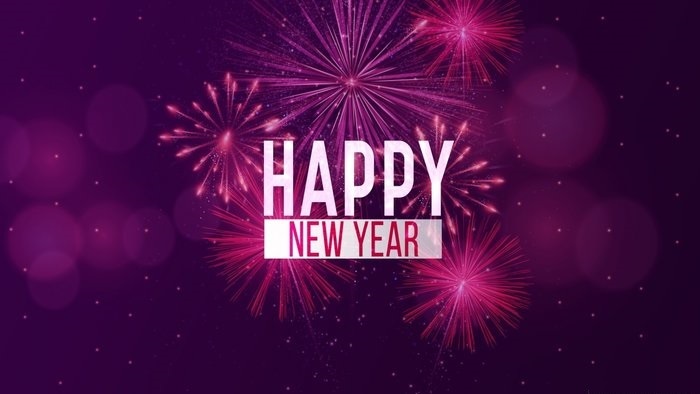 Happy celebration!